With seniors out of the workforce means they can enjoy life and visit vacation spots they always wanted to see. Retirement is the perfect time to travel the world. If it is traveling within the United States or to the other side of the world there is a vacation spot available for every budget. The only question is: What are the best vacation spots for seniors? For seniors looking to explore new destinations, these few spots might be the perfect getaway. If you want to stay within the United States but see something completely new then Alaska is the perfect destination. With magical views and relaxing atmosphere, it will be a vacation you will never forget. The best way to experience Alaska is with an Alaskan cruise. You can have a romantic dinner while watching waterfalls, massive glaciers, whales and various wildlife. The Caribbean is a popular destination for everyone. With white sand beaches and turquoise-blue water, it is truly a tropical vacation. Skip the touristy destinations like Cancun or Cabo and visit Tulum or even Cuba. If you want a more peaceful experience and avoid the crowds consider traveling in May or September/October. With the economy being stronger the “last minute deal” is no longer a good option so book early to get a good deal on airfare and hotel stay. 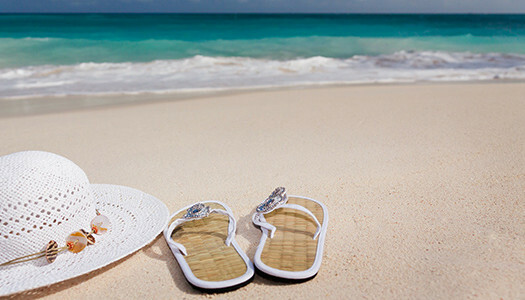 Expedia and Funjet Vacations are two good options in finding an all inclusive deal. If you enjoy the countryside with beautiful and historic views consider Italy for your next vacation. Pricing of stay is better outside of Florence to the countryside of Tuscany. Try finding accommodations that are closer to popular sites like Siena, Florence or Leaning Tower of Pisa. If you want to enjoy ocean views Sicily is a great spot. It is an island located in the Medierrean Sea on the Malta and Amalfi Coast. You can take a tour to see the Valley of Temples, wine tasting and taste some authentic Italian food. To save money vacation mid-May and fall; also as early as mid-September. Traveling in the off-season is also less crowded and the weather is milder. Consider house renting through websites like Vrbo or Airbnb. If you want to enjoy the same luxuries as other popular destinations in Europe at a fraction of the cost then Thailand should be your next destination. 4 and 5-star hotels are much less expensive and a two-week vacation could cost you as low as $2000. With unbeatable service and amazing culture, Thailand had been voted one of the best value destinations in the world. 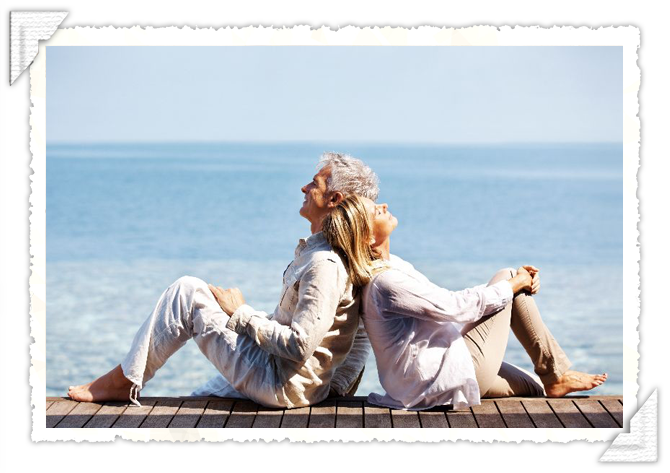 SmarTours is a guided tour company that caters to boomers, seniors, and retirees that can help you in finding and planning your next exotic vacation. Finding a vacation spot doesn’t have to be stressful. There is a vacation for every budget and activity level. You can travel the world or visit beautiful places within the United States. Boomer Travel Patrol is a great website where people share their travel experiences so you can find the best vacation spot for you and your family.